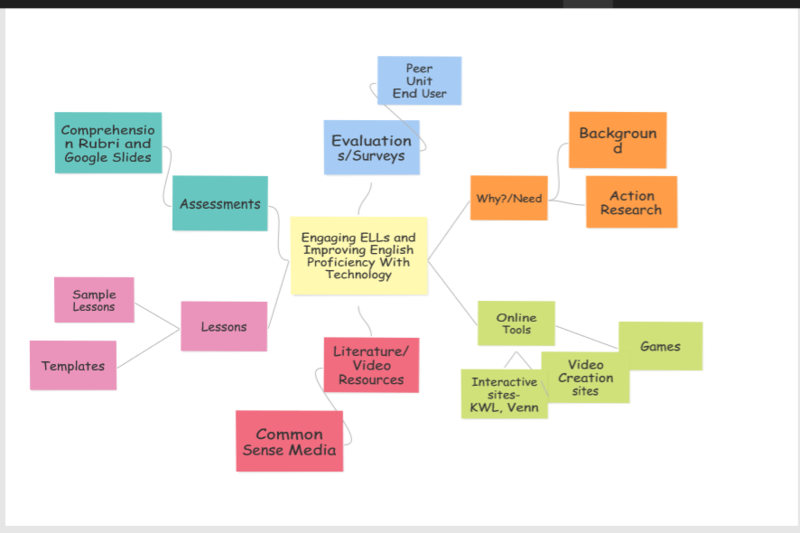 Design Process- Who Are My Learners? This video represents a summary of my research. When initially designing my logo I knew that I wanted it to be colorful, have human figures and an image representing technology. The purpose of my logo is to inform the viewer that this site is about English language learners (ELLs) using technology. The colors in the design represent the diversity of students I work with and the gears represent technology. 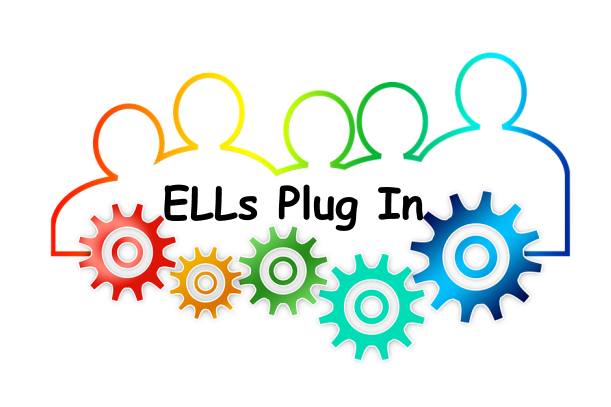 Together, ELLs Plug In to further their academic achievement.